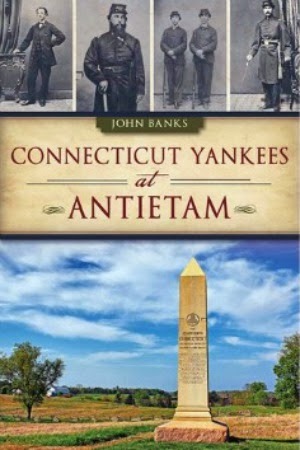 Click here for battlefield panoramas from Antietam, Cedar Mountain, Chickamauga, Gettysburg, Harris Farm, Manassas, Malvern Hill, Salem Church and Spotsylvania Courthouse and more. The 7th Maine charged through this orchard on the Piper farm to attack the Rebels. 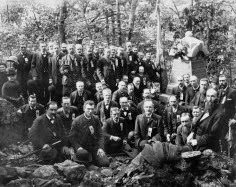 After the Union army punched through the center of the enemy line at Bloody Lane during the Battle of Antietam, the 7th Maine was called up to attack Rebels who were harassing a battery from their positions at Henry Piper's farm. 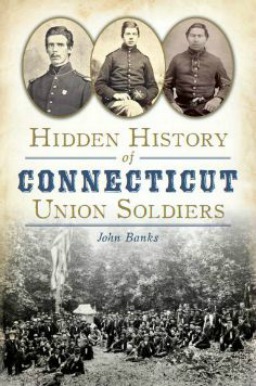 Perplexed by the order from Third Brigade commander William Irwin, 7th Maine Major Thomas Hyde asked him to repeat it. To send his depleted regiment against what probably was many times its number was insane, the 21-year-old officer thought. But Irwin, a 44-year-old officer who was known to enjoy a strong drink or two, was adamant. In fact, he upped the ante. "That is not enough, sir; go yourself; take your regiment and drive them from those trees and buildings," Irwin emphatically said, according to Hyde. For emphasis, he repeated the order several times and pointed to the farmhouse and barn on the Piper farm. 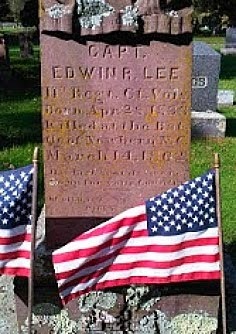 Medal of Honor for his heroics at the Battle of Antietam. 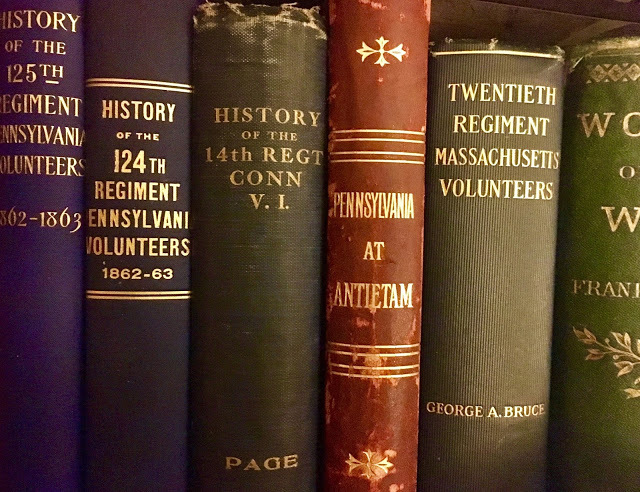 And so the 7th Maine, numbering 166 soldiers, marched over and around the bodies of Rebels in Bloody Lane, through Piper's apple orchard and toward the farmer's house and outbuildings. 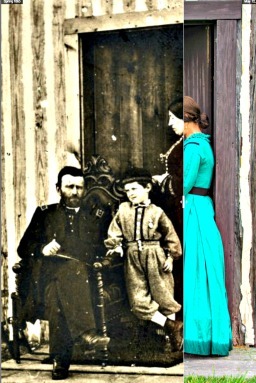 It was about 5 p.m. on Sept. 17, 1862. "Every private in the ranks knew that a fearful blunder had been made," a post-war history noted, "but as obedience is the first duty of a soldier they advanced promptly." As Hyde suspected, the attack proved to be a disaster. After the 7th Maine chased Rebels from the orchard and pushed down a hill toward the Piper farm buildings, Hyde saw four enemy battle flags and quickly realized that his little regiment was indeed vastly outnumbered. 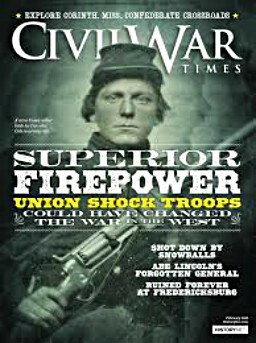 A regiment of Rebels fired from behind a stone wall and an enemy battery fired grape shot into the Maine soldiers, who were mauled from three sides. 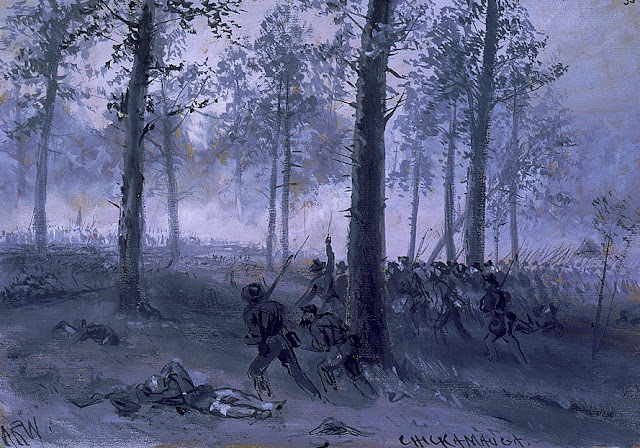 Unsupported by the rest of the Union army, Hyde skillfully directed a retreat back through the orchard. The regiment's losses were terrible: 12 killed and 60 wounded. Only one officer survived unscathed. A captain and a lieutenant each had three bullets holes through their uniforms. Hyde and another officer had their horses shot out from under them. "I drove the enemy from the trees and buildings Col. Irwin ordered me to clear," Hyde wrote in his official report, "but for want of support was unable either to push on after his line was pierced or to hold the position that was gained. I cannot make exception for special mention. Where all behaved so nobly, and obeyed orders so readily, distinction would be invidious." 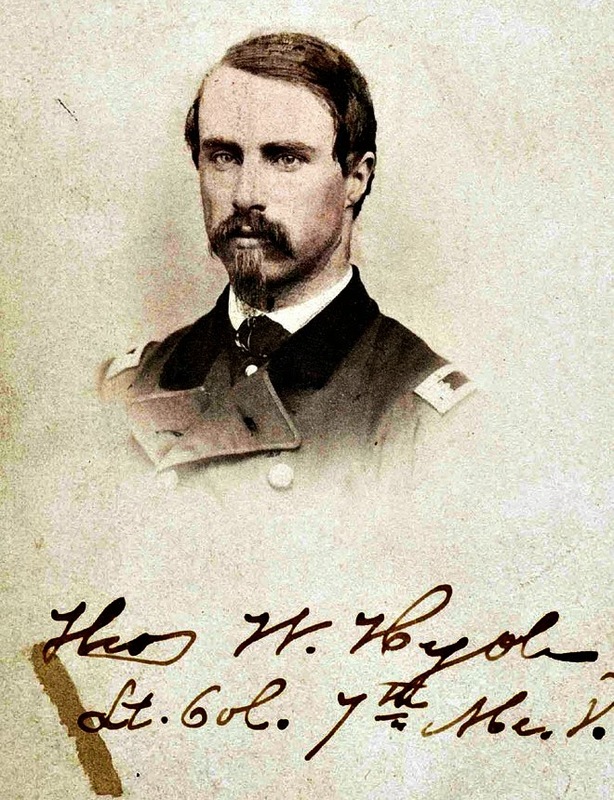 In his official report on Sept. 22, 1862, an officer noted that Hyde "led his regiment into action with spirit and courage, handled it under severe fire with judgment, and retired in compact order and with a steady front. "Conduct like this requires soldierly qualities of the highest order." 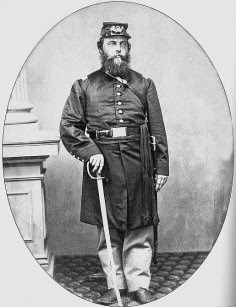 The soldier who wrote the report, William Irwin, the man who ordered the attack, had been removed of his brigade command four days earlier. 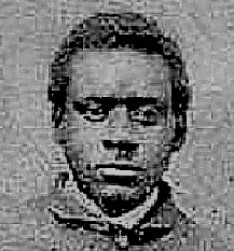 He returned to the 49th Pennsylvania but resigned his commission in October 1863. 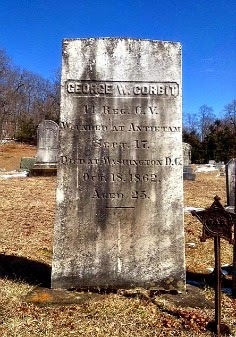 A month after the war was over, he ironically was named brevet brigadier general for his actions at Antietam. 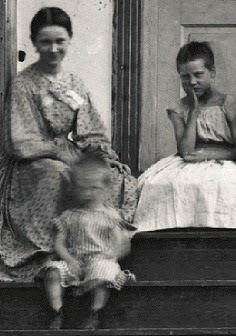 Mentally deranged, Irwin died in a Kentucky insane asylum in 1886. 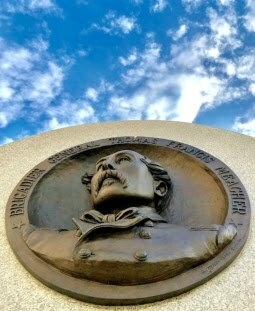 On April 8, 1891, Hyde received the Congressional Medal of Honor for his heroics in helping lead what was left of his regiment to safety at Antietam. Thanks, John Banks, for creating this Web Site! The interactive panorama is great! The Piper Farm was owned by Henry Piper in 1862, he inherited from his father, Daniel Piper who was my 4th Great-Grandfather.